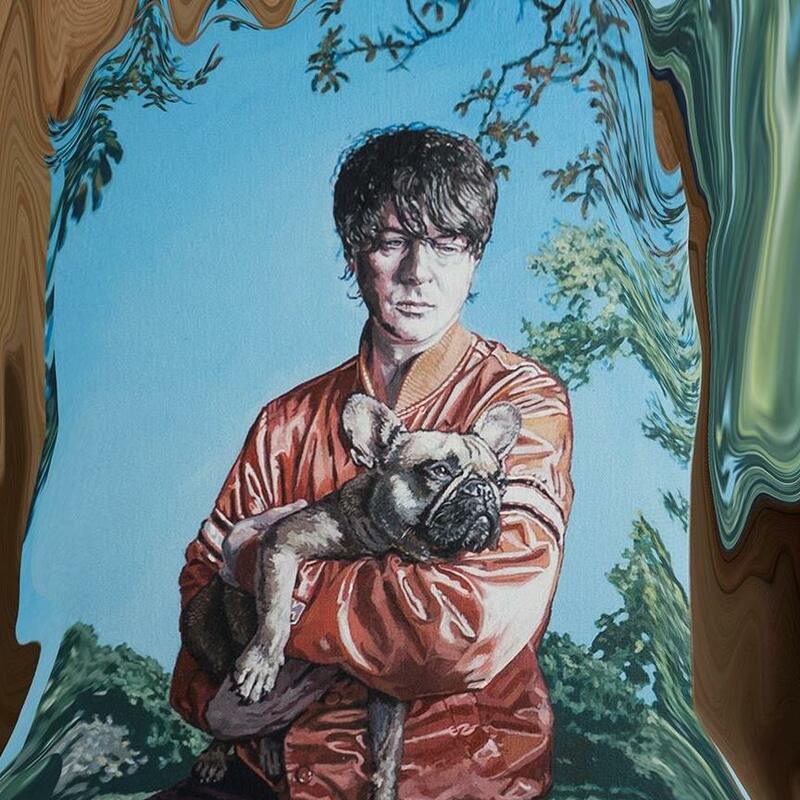 PANDA BEAR Shares Doggish Clip For Title Track Of Sixth Solo Album ‘BUOYS’… | TURN UP THE VOLUME! his sixth solo album called BUOYS. Today he shares a curious and notable clip for the sterling title track. an animal.” said Lennox about the idea behind the video.